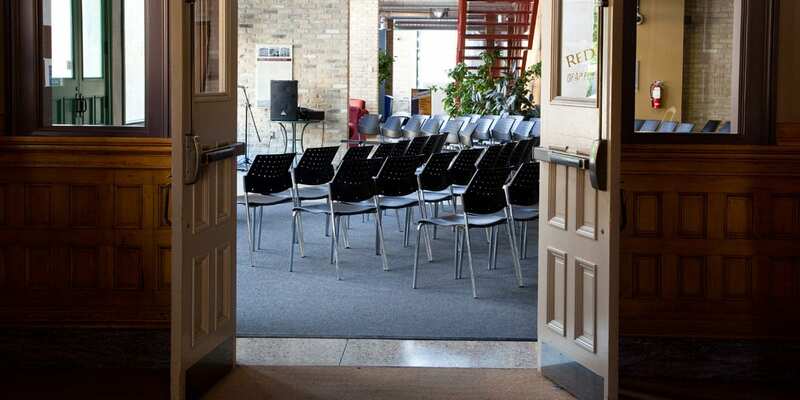 The Roblin Centre is able to accept limited bookings throughout the year. Please contact us for more information and to discuss your facility rental requirements. The Notre Dame Campus is able to accept limited bookings throughout the year. Please contact us for more information and to discuss your facility rental requirements.